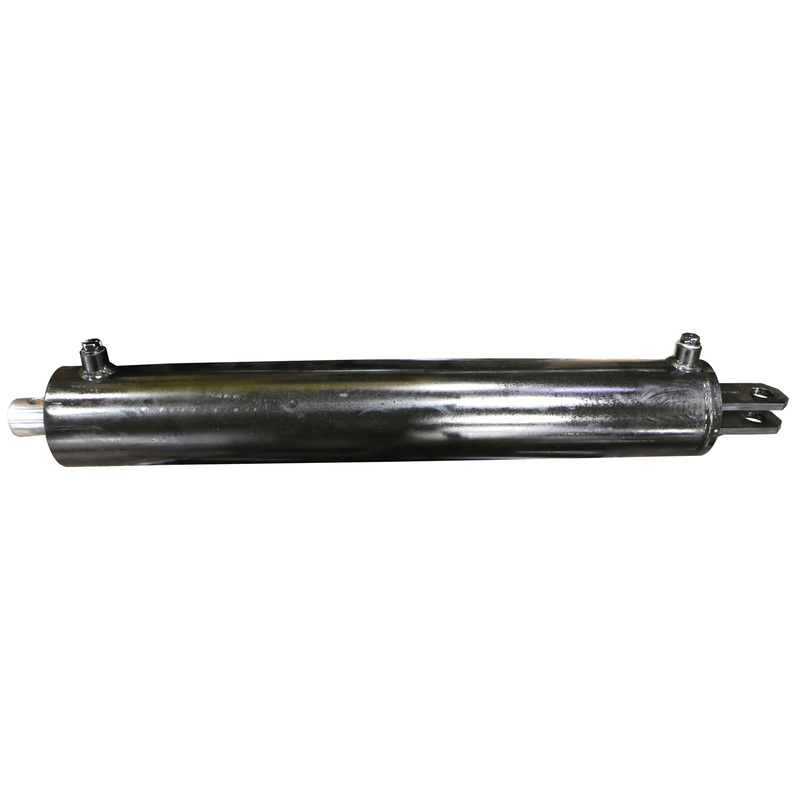 Dirty Hand Tools 4″ Hydraulic Cylinder. This original equipment replacement cylinder is 4″ in diameter. 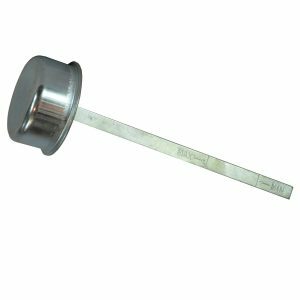 Vent cap with dip stick measures hydraulic fluid. 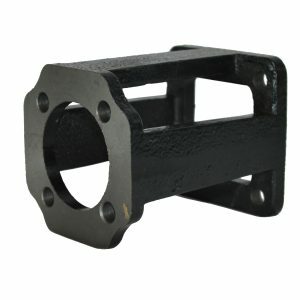 Pump Mount for hydraulic pump. 4.33″ width. 5.4″ length. Designed for 1″ shaft, engines up to 16HP. 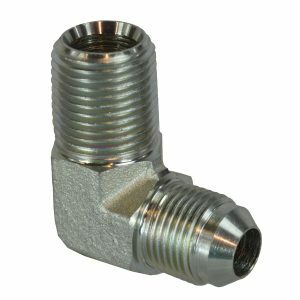 Connects detent valve to hydraulic hose. 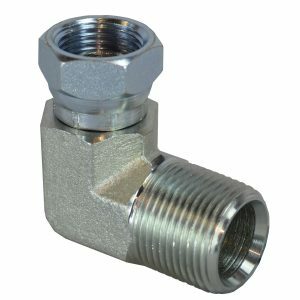 3/4″ Male NPT to 1/2″ Female NPT.